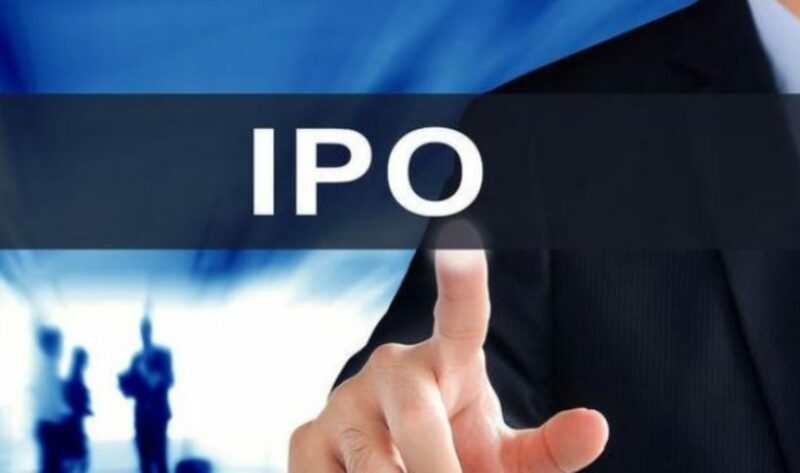 Kathmandu– The Securities Board of Nepal (SEBON) has granted permission to the Himalayan Urja Bikash Company Ltd to issue the initial public offerings (IPOs) worth Rs 148.5 million. The company has a permit to open 1,485,000 units of share for public offering at Rs 100 per unit. Nabil Investment Banking Limited is the issue manager. Earlier, the company, sold share of worth Rs 99 million (which makes up 10 per cent of the total issued capital of Rs 990 million) for people of Dolakha and Ramechhap districts affected by its projects. The company is developing the 12-megawatt Upallo Khimti and 7-megawatt Upper Khimti.